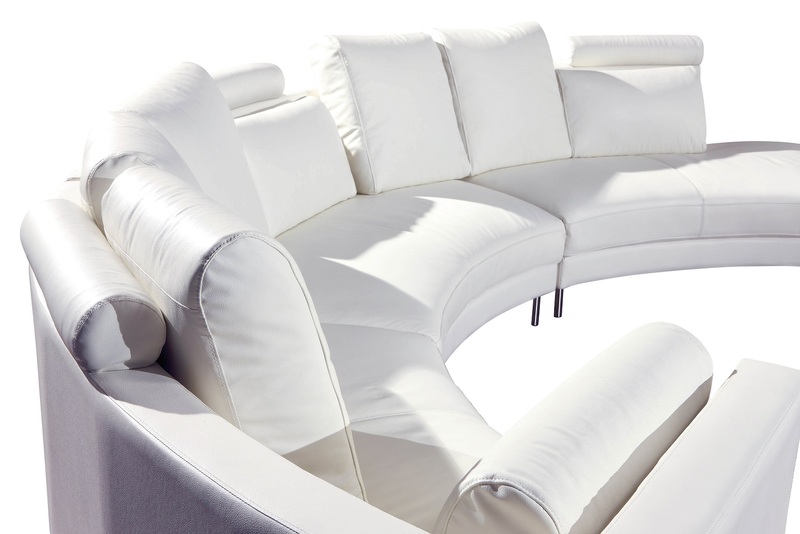 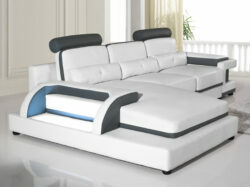 Modern Sectional in White Bonded Leather. 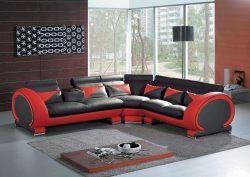 This Sectional comes in 4 pieces. Ottoman can be used as extension to the sectional as shown. 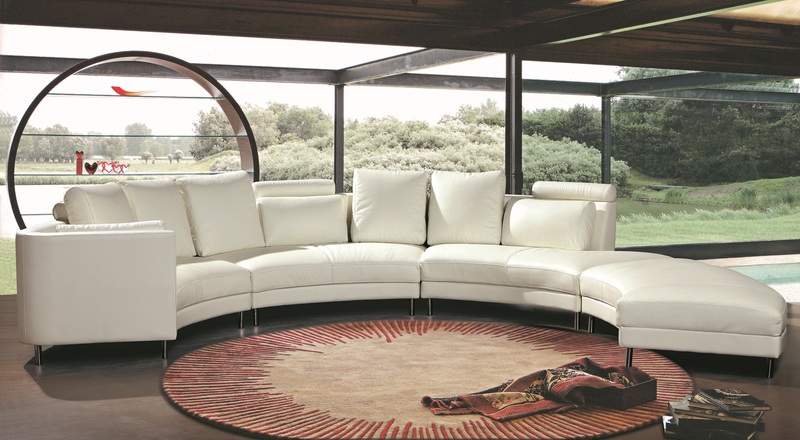 Dimensions are: 166 L X 35D X34H and Ottoman or Extension: 77″L X35″W X 16H.